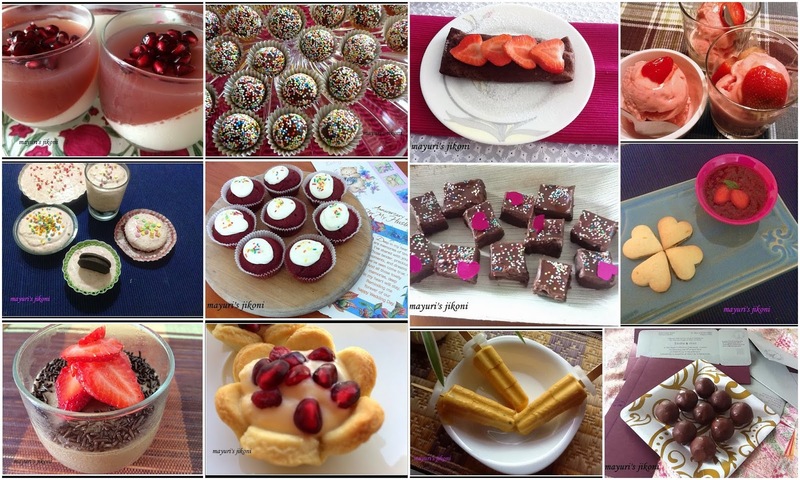 Here are some desserts you can make for Valentine’s Day. Actually, can make them anytime to spread the love among family and friends. Happy Valentine and spread love. Delicious spread thanks for sharing, I am in love with it.